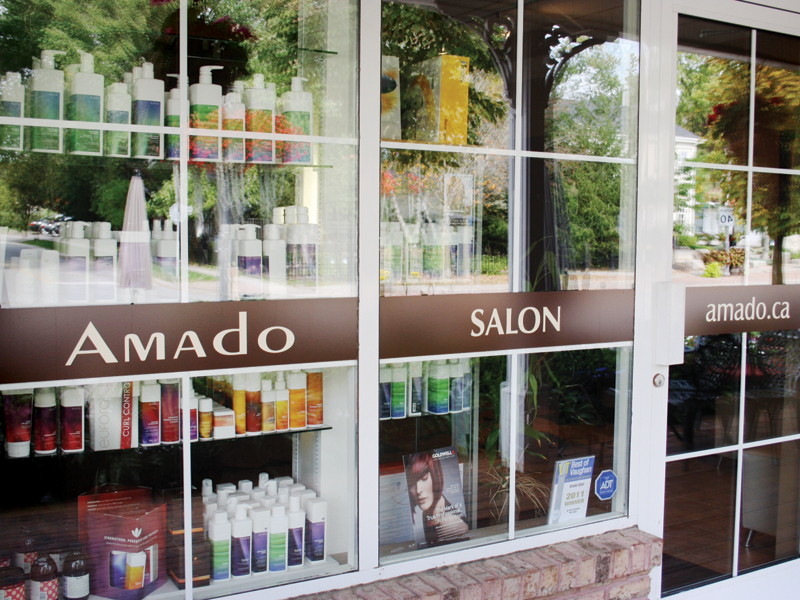 Like the agile scissors of a polished stylist, Amado’s empathy towards his clients’ needs has shaped this cutting-edge salon into a sanctuary of style and relaxation. Yes, it’s a place for securing the latest cuts, styles and colours, but it’s also a space to kick back and relax. 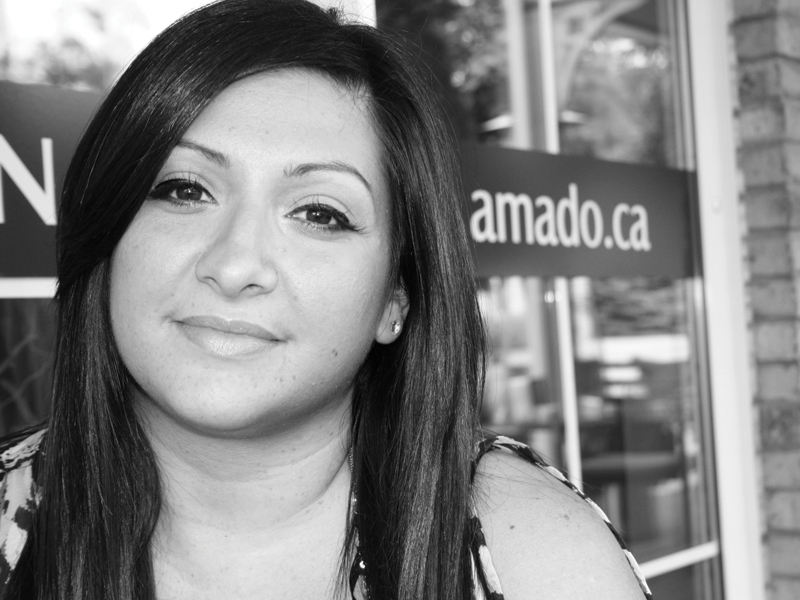 “Every client wants to be taken care of from start-to-finish, and at Amado Salon, the staff can facilitate this with tremendous ease,” says Amado. 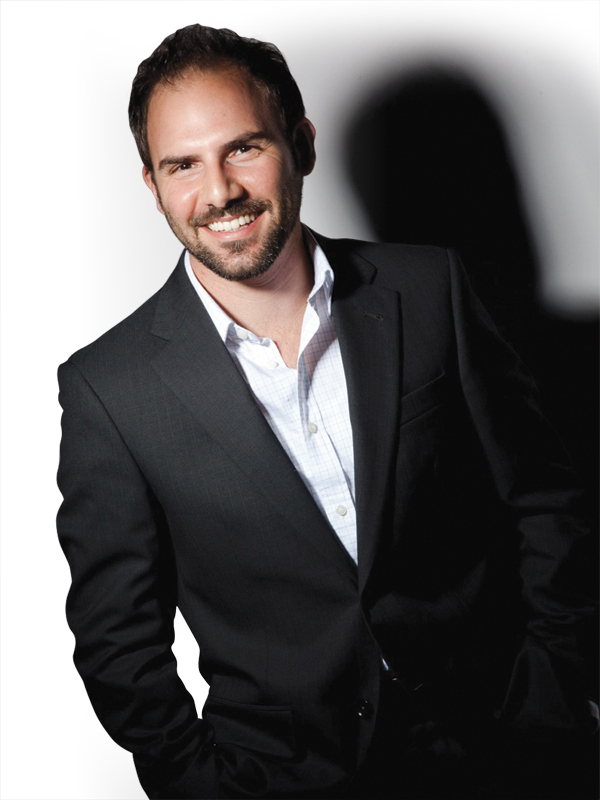 “It’s also a place where we as professionals get to build a relationship with our clients to understand their needs and wants and to make them look and feel their best,” he adds.